The conference “Presenting the Theatrical Past. Interplays of Artefacts, Discourses and Practices” addresses questions concerning our relationship to theatre history, i.e. the relation between present and past. How and why do we deal with history? What do we do with history? To what extent is historical research an exploration of our present? 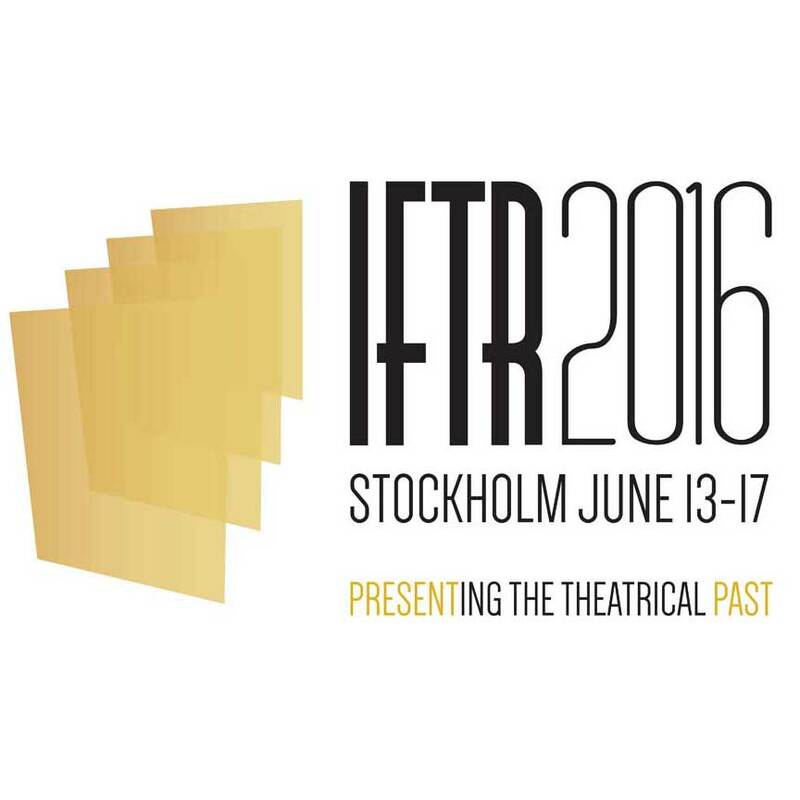 Departing from the 250th anniversary of the Drottningholm Court Theatre, IFTR 2016 focuses on critical perspectives on theatre history. The theatre of the past is accessible to us via historical objects, theoretical discourses and archive materials. But we can also experience it through performance practices that keep traditions alive or engage in re-enactments of theatre events and representations. Critical investigation of historiographical issues in the field of Theatre Studies touches upon the interplay between theatrical artefacts, practices and discourses. In our view such historical artefacts in relation to theatre can be theatre sites/venues, historical objects (props, scenery, costumes), historical materials and documents, historical locations for re-enactments, etc. Practices comprise performances such as theatre, drama, dance, opera, performance, installation art, laboratory experiments, educational curricula etc. The notion of discourse relates to historical ideas as well as contemporary theories, questions of ‘historically informed productions’ (HIP) and historiographical concepts, reconstructions of past performances etc. Big news! The Conference Programme and the Book of Abstracts have been released! Please click here to download the Conference Programme. And click here to download the Book of Abstracts. Please note that the Book of Abstracts won't be available as a printed book. Online registration has closed. It will be possible to register onsite, please have a look at the Registration section for information on the fees. Newsletter sent out to all participants in the end of May - click here to download it. Information on accommodation has been updated. Please go to the section Places to Stay / Activities and read more about our agreement with Elite Hotels!